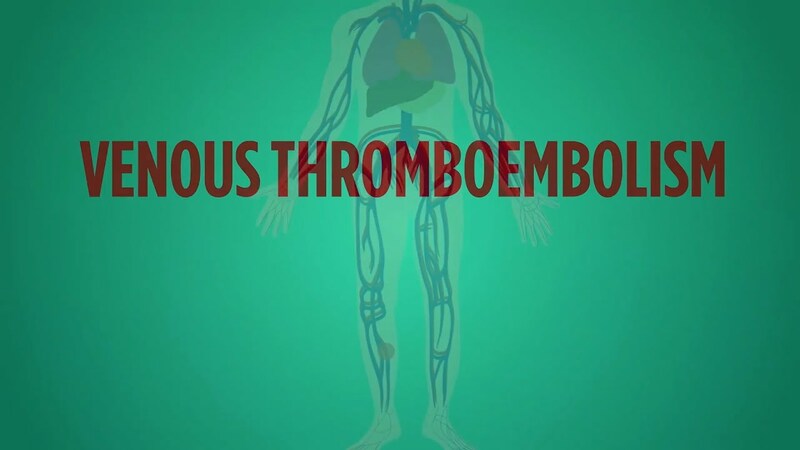 Venous thromboembolism, or VTE, is a term that includes deep vein thrombosis and pulmonary embolism. It is common, affecting as many as 600,000 Americans each year. VTE recurs (or happens again) frequently and can cause long-term complications and even death. However, recognizing symptoms, seeking prompt medical attention, and getting proper treatment can significantly reduce complications and save your life.